Mintea will bring to your tea breaks the benefits of Sencha with a fragrance of pomegranate and mint, with a muscular composition of contributions and tastes, to consume hot and cold! 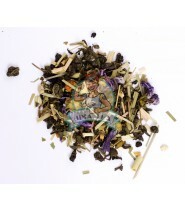 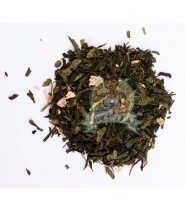 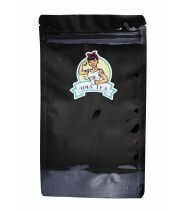 Mintea wants to be soft and light, and combines several ingredients allowing an alliance of very appreciable tastes. 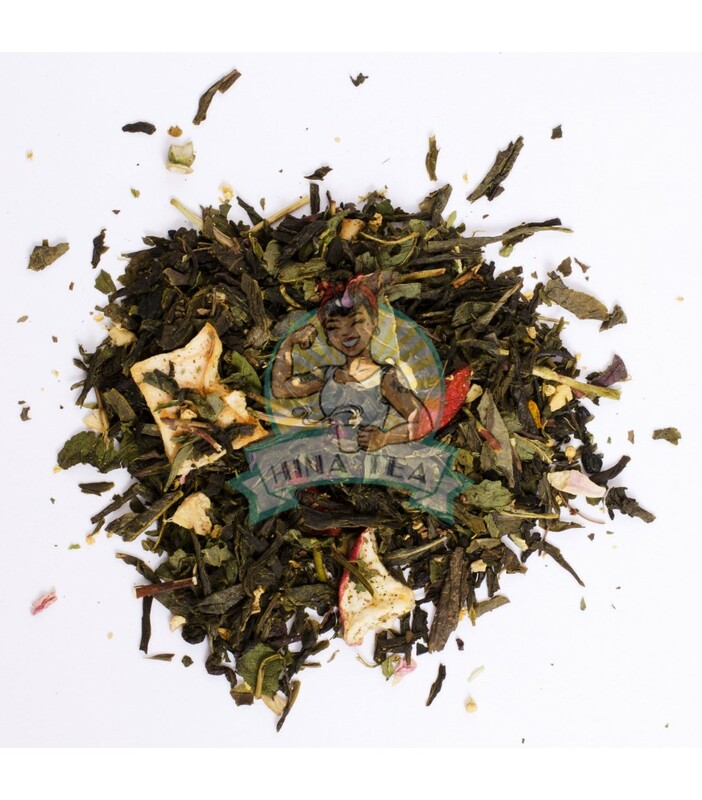 Sencha green tea and mint represent the major touch, the complement in its composition allows it to add an extra touch of well-being! 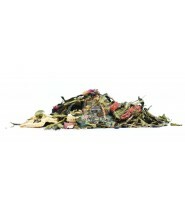 Chinese green tea Sencha, mint, ginger, goji berries, natural aroma, turmeric, apple pieces, elderberry, peppermint, pomegranate, rose petals.